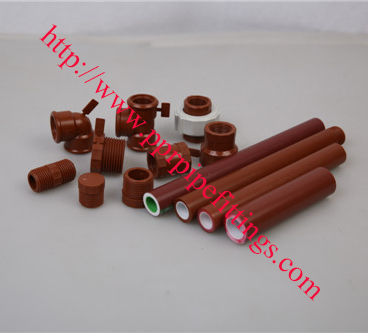 Polypropylene homopolymer is a material of high molecular weight. It is, therefore, more resistant than others to the chemical agents it may come into contact with, such as acid or basic substances, lime, cement or plaster. The physical properties of polypropylene homopolymer (PP-H) make it possible to absorb and eliminate the vibrations usually produced by metal pipes. Therefore, greater acoustic insulation is obtained without any additional costs. The low thermal conductivity of polypropylene homopolymer reduces the dissipation of the heat of the transported fluid. 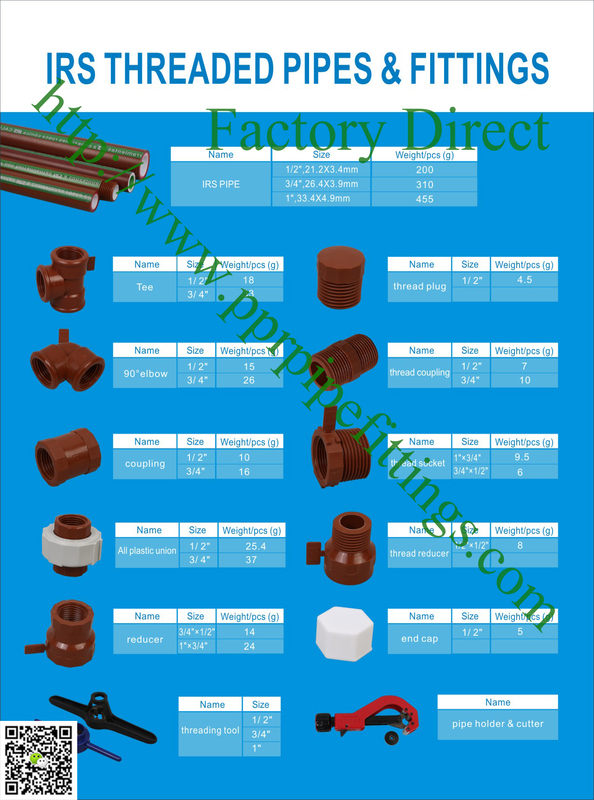 In addition, the condensation which normally occurs on the outer surface of metal pipes under specific conditions disappears. The inner surface of this material is smoother than that obtained with others and has little roughness (0.0070 mm), which means that pressure loss is almost non-existent. In addition, these features make it almost impossible for salts to accumulate inside the pipe, thus preventing a reduction in flowing space.